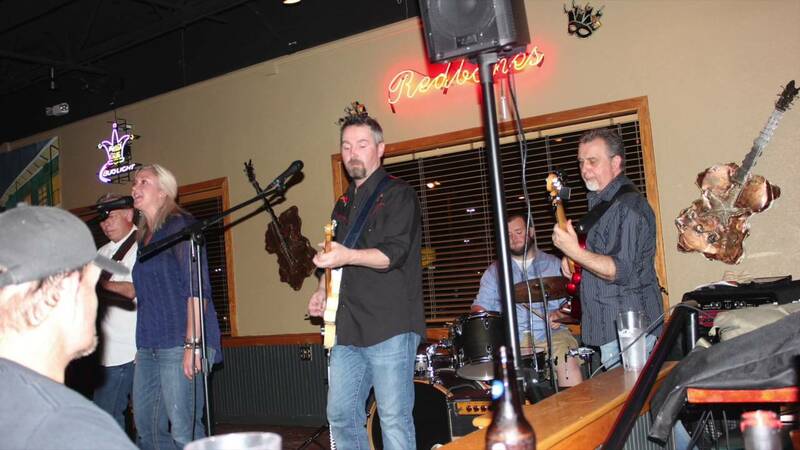 Coal Creek Band functions as a five piece band; 2 vocalists/guitars, bass, drums. 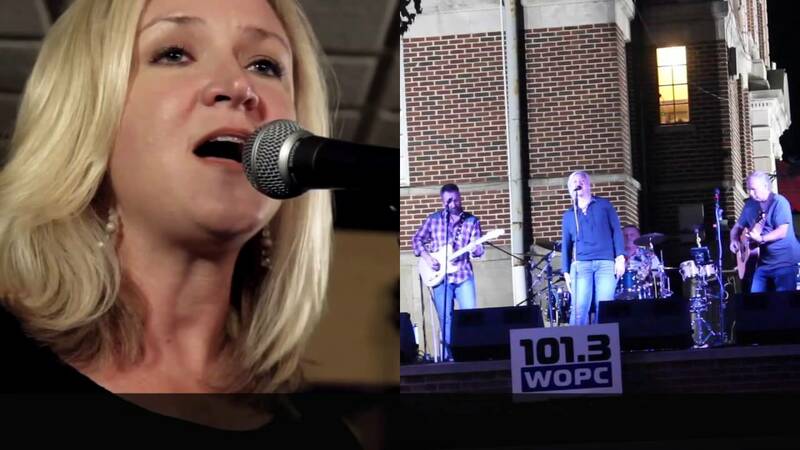 They can provide all-original material which has a folk rock/country feel, or they can provide classic cover band material ( up to a four hour show). We generally play venues that provide a P.A. system, but we do have our own state-of-the-art system that we can provide. CCB is comprised of professional individuals who will maintain the dignity of any venue that hires them. Their show is family friendly with NO obscene language. 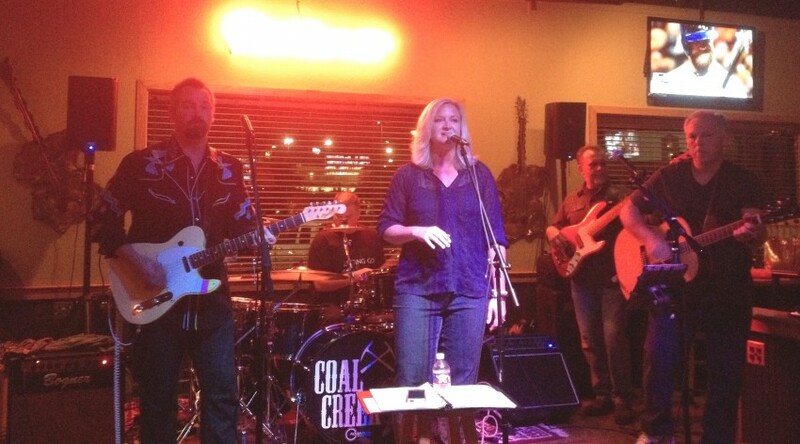 Coal Creek Band is a five piece group from West TN that performs both original music and covers. They have been performing together for over ten years, crafting their music, and playing venues from Memphis to Nashville. Their roots are in Americana; traditional country, old-school rock. They have a sound that is like a blend of Sheryl Crow with Tom Petty. Their cover band material ranges from classic rock, country, and even dance music. 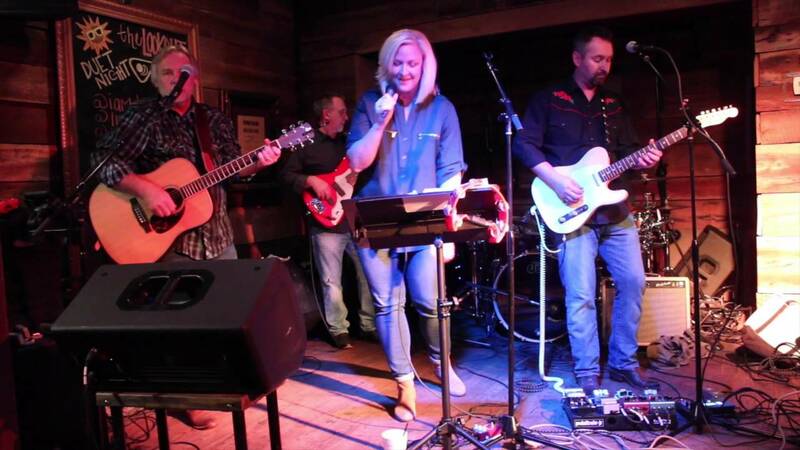 Coal Creek Band's talent and professionalism mean they can provide a thoroughly entertaining experience. CCB provides their own back line. PA equipment can be provided depending on the venue.